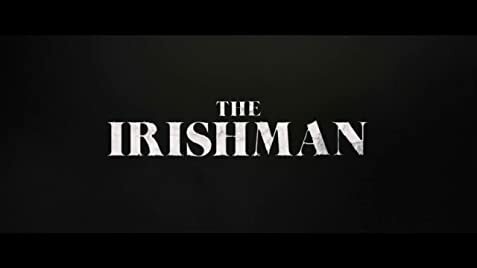 We have to wait until fall 2019 for The Irishman, but here are the details we have today on Martin Scorsese's long-gestating project. 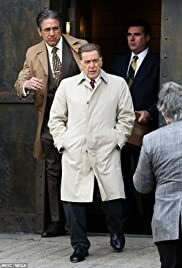 Jimmy Hoffa: I understand you're a brother of mine. Frank Sheeran: Yeah, yeah. Glad to meet you. 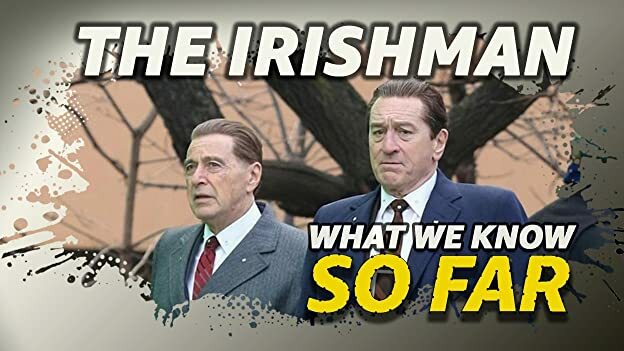 Jimmy Hoffa: I heard you paint houses. Frank Sheeran: Yes, I do.